How well we have already learned in the blog we have to start from the base that we know What is the muscular electrostimulation? And what is it for? However we leave here a summary extracted from wikipedia. But let’s not confuse ourselves, electrostimulation is not something miraculous, here we are not talking about the machines that sell in Teleshop to sit on the sofa and get in shape while you read a book. Here we have to work, it is physical exercise, but with the help of electrostimulation we can activate our muscle groups in a way that we can not get normal, increasing the performance of sports, which makes our work in 20 minutes is comparable to 90 minutes of sport without electro. Now let’s see what the EMS revolution electrostimulation vest is for and what differences we can find against the competition. 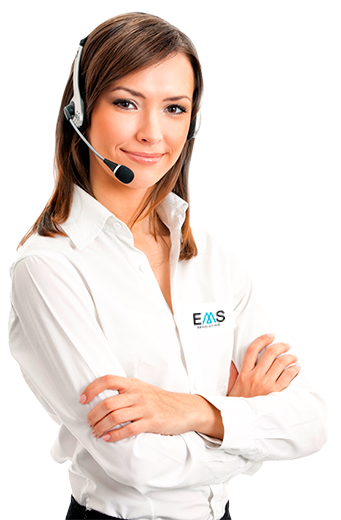 The EMS Revolution electrostimulation vest comes from a very hygienic and light material, the high-quality neoprene we use to make our suits by hand is elastic, easy to clean and very light. This way not only allows us to store it comfortably but the client does not feel an extra weight while performing the exercise. In the current version of our electro fitness suit we have 5 sizes to be able to use it in women and men of different complexions. 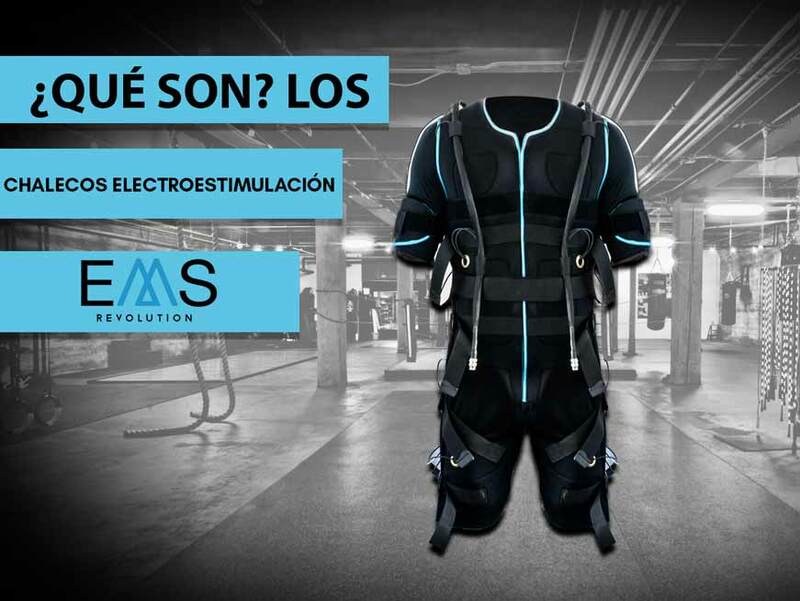 The EMS Revolution bio suit has 20 electrodes compared to the 16 that has the competition, these electrodes are small and are placed on a thin and very hygienic surface, preventing the storage of water and sweat to avoid unwanted odors. The electrostimulation vest is very practical since its electrodes can move by zones adapting to the different physiognomies of the client, thus generating the electrostimulation in the correct zones of each one of its users. It is also served as a single piece, avoiding having to dispose of it in your common presentation of shirt + pants. All the suits come with sets of interior lycra pieces to offer a pleasant touch and comfortable in our sessions. For further information text us to our contact form we’ll be pleased to attend you.